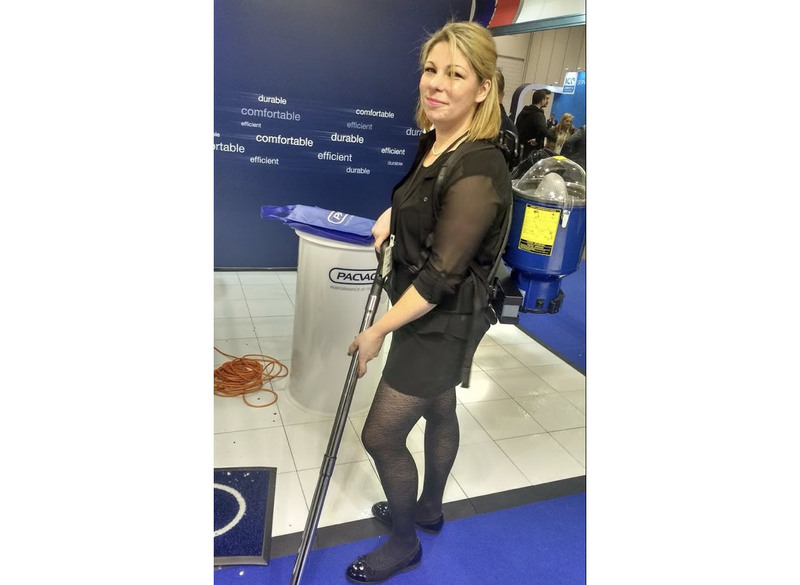 Twilight Cleaning and Facilities Management (Tenterden Twilight Commercial Cleaning) is a local female owned limited company. We connect with our customers. By understanding the customer and their requirements through a site visit, we can ascertain both the frequency and what services are needed. We believe that no job is too big or too small. We are renowned for our work at Tenterden public toilets - we made front page of the Kent Messenger for bringing the social back to social media through our hard work and mentioned on Heart FM for our cleanliness! •	100% satisfaction guaranteed - qualified references are always available. •	Risk assessment carried out prior to start of the clean. •	Regular cleans to one-off cleans and emergency call-outs - for when others let you down, we can drop in at a moment's notice. •	Quoted as excellent by councils who enjoy our accountability, transparency and dedication to get the job done. •	We only invite suppliers to be part of our quest who can show the same work ethic of transparency, dedication and sheer commitment. •	We are not a faceless organisation - we are proud to give excellent customer service to all our clients across the South East. Our clients come first every time. •	Our company is the largest cleaning company in the area, but the director still occasionally cleans to ensure quality! Our clients include a number of commercial units, councils, schools and premises across the Kent and East Sussex area.